Sixty years removed from the old Fort Worth Press, Julian Read is still on the big story. 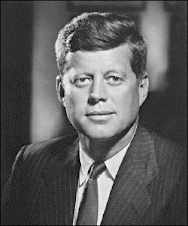 Of any news story in our history, it remains the biggest: the 1963 visit and later assassination of President John F. Kennedy. Read was here as Gov. John B. Connally’s press secretary. For the next month, Read will be everywhere. 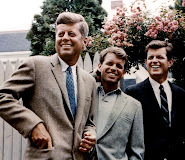 At 86, the retired Austin advertising executive is co-hosting previews of the National Geographic Channel documentary JFK: The Final Hours, airing Nov. 8, while promoting his own new book. 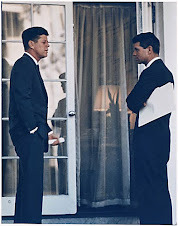 “This is my back yard,” Read said Friday, welcoming visiting journalists for a Hilton Fort Worth poached-egg breakfast similar to Kennedys on the morning of his farewell at what was then the Hotel Texas. A Paschal High School and TCU graduate, Read had gone from the Press to direct campaign advertising for underdog congressional challenger Jim Wright of Weatherford, then for Fort Worth lawyer John Connally’s winning gubernatorial campaign. 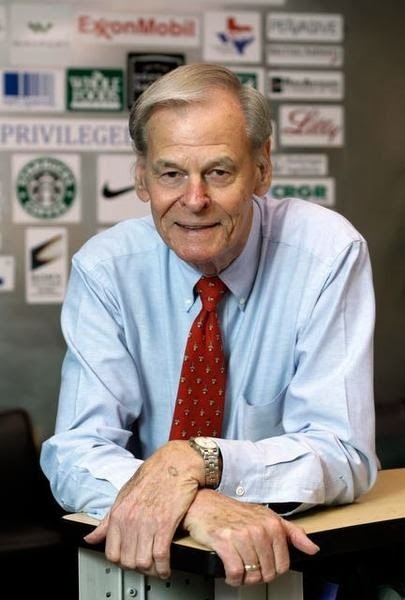 As Connally’s spokesman, he took the front seat of the White House press corps bus in Dallas. He heard shots and saw the limousine gain speed. 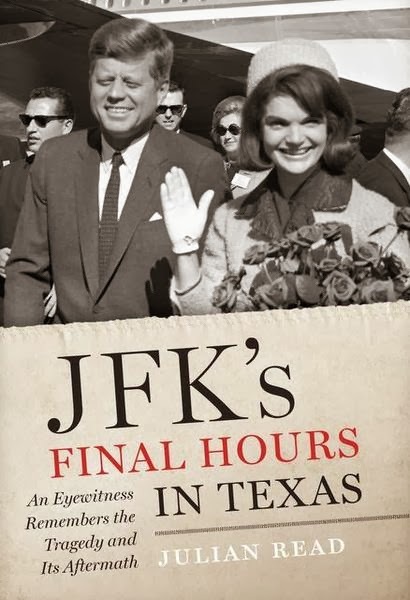 In his book, JFK’s Final Hours in Texas, he retells the story of the joyous Texas visit to San Antonio, Houston and Fort Worth before Elm Street. “The main thing I’m trying to do is fill in some gaps of history,” Read said. “Everyone knows what happened, but few people know what all went into the trip. Read started writing a memoir but expanded the book to include the assassination’s impact on Texas and Dallas, including the national backlash. Some businesses even changed addresses to a different city. “There was the bitterness against Dallas, and then the struggle in Dallas to preserve landmarks like [what is now] the Sixth Floor Museum, because people just wanted to put it all behind them,” he said. 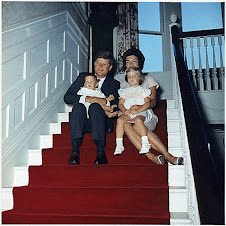 For the TV documentary, he helped set up a sre-enactment of the breakfast, taped in May with guests including five Carter-Riverside High School girls from Kennedy’s parking-lot speech and Cornelia “Corky” Friedman, wife of then-Mayor Bayard Friedman. The documentary stars Fort Worth faces: the Texas Boys Choir singing The Eyes of Texas, Castleberry schoolchildren lining the local motorcade route along River Oaks Boulevard, and actor-narrator Bill Paxton, a local boy in the parking lot that day.